HMD Global is expected to launch the Nokia X71 on April 2. 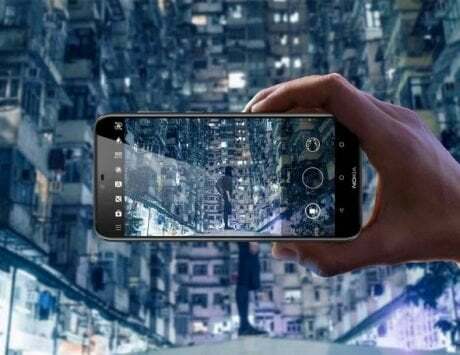 HMD Global is said to announce the Nokia 9 PureView smartphone at an event in Taiwan. 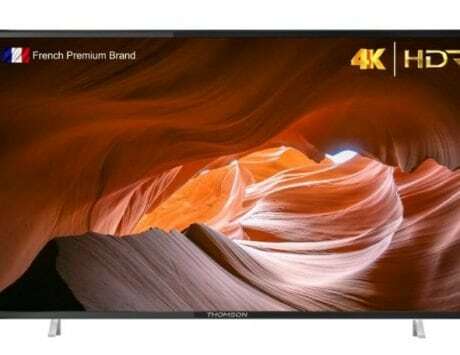 It was launched with penta-lens camera setup earlier this year at Mobile World Congress 2019 event in Barcelona. The Taiwan launch event will be held on April 2 in the country. 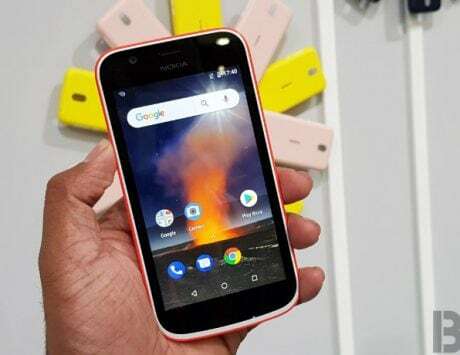 The company is also expected to launch a new smartphone, dubbed Nokia X71, at the same event alongside the Nokia 9 PureView smartphone. The Nokia X71 has been in the rumor mill for a quite sometime now and now, full specifications of the device have surfaced online. 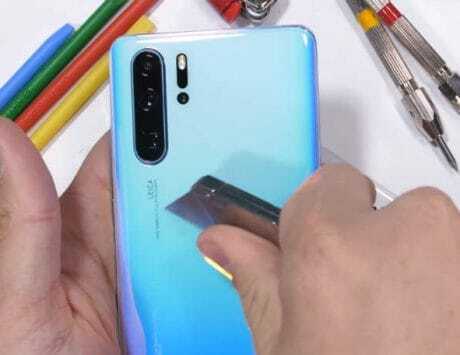 There is also a trademark hand-sketched image, which shows the front and back design of the smartphone, coupled with detailed specifications. 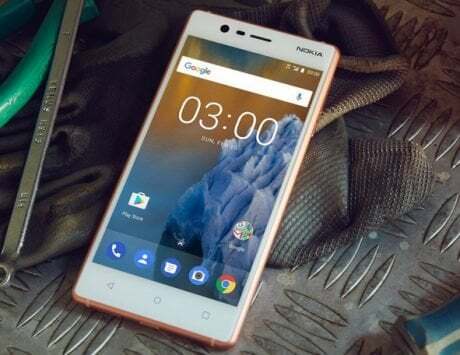 Until now, the company unwrapped Nokia smartphones with wide notched displays and now, it seems that with the new phones it will offer more screen and better experience. As per the leaked image (spotted by Nokiapoweruser), the Nokia X71 could be the company’s first phone to sport a trendy punch hole display. It will reportedly feature a big 6.4-inch IPS LCD display with full-HD resolution. 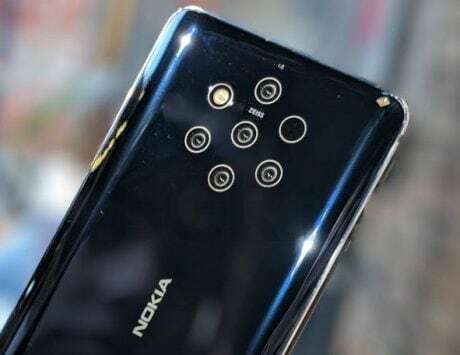 In terms of camera department, the Nokia X71 could come with three cameras at the back and a single selfie camera on the front. 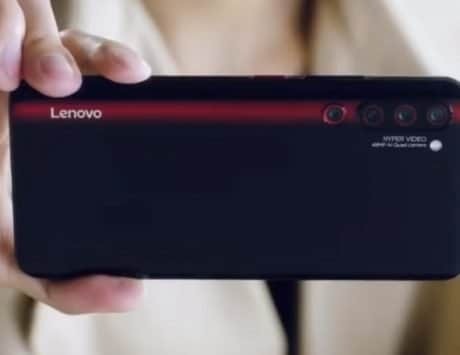 The rear camera setup could include a 48-megapixel sensor, a 2-megapixel camera and a 5-megapixel sensor. There is no information on the selfie camera sensor. 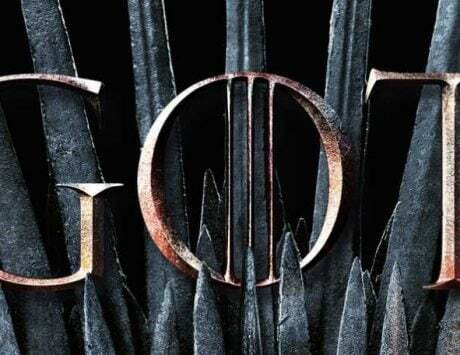 Under the hood, the device is expected to be powered by a Qualcomm Snapdragon 660 chipset, paired with 6GB of RAM. HMD Global could stuff in a 3,500mAh battery under the hood. There is a possibility that this smartphone may also be a part of Google’s Android One program. 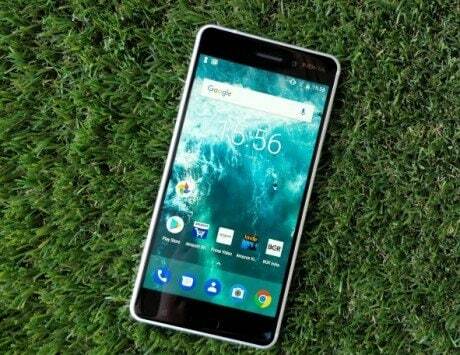 As for the specifications of the Nokia 9 PureView, the company launched the device with five rear cameras, 5.99-inch Quad HD+ pOLED display, paired with 18:9 aspect ratio and Qualcomm Snapdragon 845 SoC. It will be available with 6GB RAM and 128GB storage option. It also offers support for wireless charging. Optics wise, the Nokia 9 PureView packs two 12-megapixel RGB sensors and three 12MP monochrome lenses with autofocus and f/1.8 aperture. Up front, the handset gets a 20-megapixel selfie snapper.